CAMINOS is a week of new performance proposals and works-in-progress from risk-taking artists working in theatre, dance and inter-disciplinary practices. It is our way of inviting audiences to re-imagine the Americas, and to see themselves as part of that re-imagining. In 2017, CAMINOS presented the work of over 80 emerging and established Latin Canadian and Indigenous artists. We are currently seeking proposals from artists across Canada. The festival’s focus is on work from the Pan-American Diaspora, Indigenous and culturally diverse artists. Selected projects will be featured during the festival and will receive technical, production, promotional, and artistic support. Submissions are encouraged from both established and emerging creators, in English, Spanish, Spanglish, or any mix thereof. Presentations will run 20-30 minutes in length, and can be presented in any language. Aluna will select works for CAMINOS that are already in development and will now benefit from a presentation with production elements. The Festival’s goal is to move projects closer to production, and to help artists create strong support material for future funding applications and presentation opportunities. “A participatory project bringing together mothers and daughters who were born outside of Canada – newcomer women, as well as those who may have immigrated years ago. Like Mother, Like Daughter weaves together their stories into an unscripted conversation, performed by the mothers and daughters themselves. 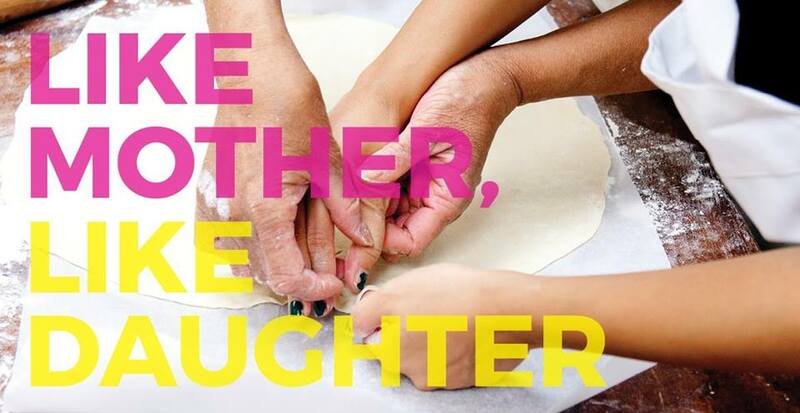 At the end of each performance, the audience is invited to join the mothers and daughters for a light meal created by Newcomer Kitchen to continue the conversations. “Thanks to FAR FROM THE HEART, students around the world will engage in conversations about consent and sexual assault through interactive theatre. Change the action. Stop the violence. In the age of #MeToo, the live stream of an award-winning interactive forum theatre play about consent and sexual violence could not be more timely or important. Sheatre’s Far From the Heart / Loin du Coeur will close out its 31-show tour of Canadian schools with two live streams, the first in English and the other in French, on Friday, November 9th. 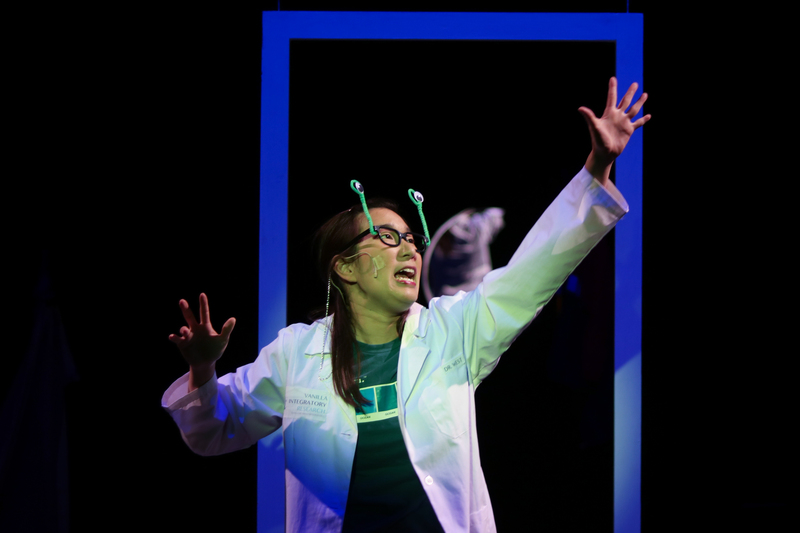 The production will be performed before a live audience in Owen Sound, Ontario, while inviting for the first time students around the world to participate at sheatre.com. Audience members have the opportunity to step into action and change the outcome of the scenarios performed on stage. A chat window will allow online viewers to post comments and suggest interventions to be played out by the actors. As a result, students get a rehearsal for reality, learning through theatre how to resolve conflicts, negotiate relationships, and avoid risk. A half-hour discussion with professional counsellors from local community groups will immediately follow each show. Far From the Heart is supported by a comprehensive educational package that includes an educational guide, teacher training, and in-class activities to help deliver the core curriculum in the areas of sexual health and violence prevention. Teachers who view the live streams with their classes can download the teacher’s guide for recommended pre- and post-show activities. For more info, contact sheatre[at]sheatre.com. “After two years of work, it is hard to believe that in two weeks we will finally be able to share this amazing compilation of theatre, music, dance, film, visual art and storytelling with audiences. 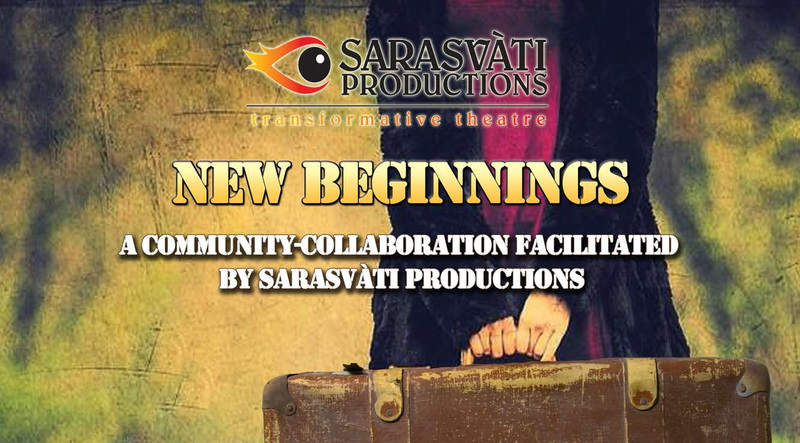 Not only are we sharing stories from those who have resettled in Winnipeg, but many of our artists are newcomers themselves making this show a powerful way to welcome them to the performing arts community. Our May 23rd matinee is already sold out, so be sure to get your tickets so you don’t miss out on this unique event. We have been working hard to make the show accessible to everyone; with advance notice translation, child-minding and transportation is available. Please let us know two weeks’ prior to the show date if you need assistance with any of the above. Our May 25th performance will also offer ASL interpretation. If you want to support community involvement, please consider buying an extra ticket to donate to someone who wouldn’t otherwise be able to join us. Our goal to build community will also expand beyond the stage! Audiences can join us for feasts on May 26th and 27th with food from Viena do Castelo, Safeway Mountain & McGregor, Gohe Ethiopian Restaurant and Baraka Pita Bakery & Restaurant. We are also honoured to welcome speakers with lived experience, guests from resettlement organizations and community advocates who have kindly offered their time to join us for post-show conversation circles. This is an opportunity to engage in dialogue, share experiences and responses to the play, as well as to ask questions. We know this will keep the conversation going long after people leave the theatre. Plus there will be stunning visual art by newcomers on exhibit outside the theatre. Check out our preview video or visit our blog for all the latest updates and artist features. Feel free to call us at 204-586-2236 for more information or group bookings. “It’s finally happening!! After many years of listening, writing, visiting partnering communities and fundraising Weaving Reconciliation: Our Way is now ready to tour across Turtle Island/Canada. And it’s starting on Coast Salish territory at the Vancouver Aboriginal Friendship Centre May 17-27, 2018. Click on the video link above to watch Renae, Savannah and cast members talk about what this project means to them! Sarasvàti Productions will again be producing and taking to the community our cabaret of monologues to celebrate International Women’s Week. This year’s theme is I Am Unstoppable, as we tackle obstacles, conquering challenges and living life to the fullest. The evening will offer a diverse line-up of monologues by Canadian playwrights as well as performance pieces. Our goal is to honour women by telling their stories and to explore multiple perspectives to represent the scope of women’s experiences. ASL Interpretation will be available for the evening performance.